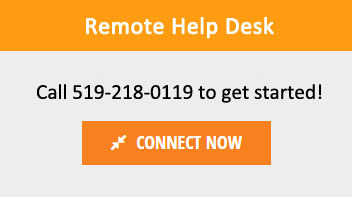 Remote Support - GuentherTech Inc.
Have one of our IT Experts handle all your PC Headaches. PC Tune Up: We’ll evaluate your computer’s performance and then fine tune key areas to improve speed and stability. PC Set Up: We’ll customize your PC to your needs including text size, display resolution, backgrounds, screensavers and more. Virus & Spyware Removal: Our security expert can remotely access your PC and clean it of all viruses, spyware and any other threats or annoying programs hiding in your PC while you watch their every move, in real time. 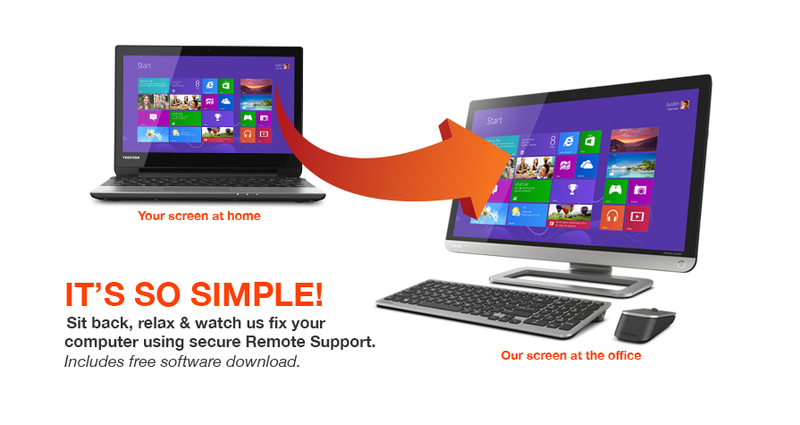 Computer Troubleshooting: We’ll resolve Windows operating system errors and check for basic hardware conflicts with Windows. Software Installation: We’ll install your software products, including Microsoft Office, Quickbooks, Solidworks and many others. Email Set Up: We’ll set up your email accounts, default settings, and show you how to attach pictures, create personal signatures and more.